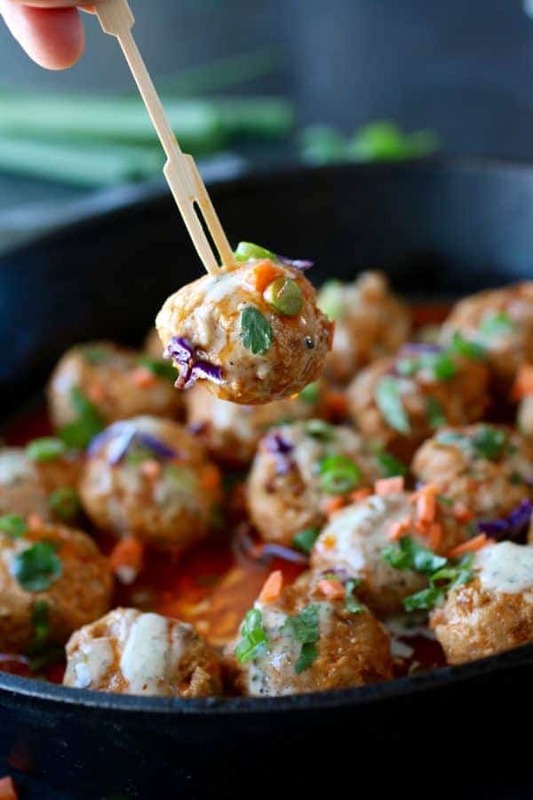 Add these Whole30-friendly Buffalo Chicken Meatballs to your weeknight dinner menu, weekend meal prep rotation or serve em’ as a crowd-pleasing appetizer. Buffalo chicken lovers, you’re in for a treat! My husbands favorite food hands down is Buffalo Chicken Wings (okay maybe tied with pizza)! But as we know, going out and eating fried, saucy wings on the regular, is not the healthiest choice. Once in awhile, totally okay, but weekly…maybe not so much. 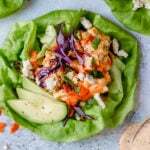 So today, I’m adding to our collection of healthy, buffalo saucy recipes and sharing yet another sensible way to enjoy that delicious flavor you crave. 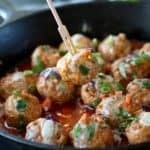 This recipe is a modified version of the Buffalo Chicken Meatball recipe that we originally shared on PaleOMG over a year ago. Serve em’ for dinner or as a tasty appetizer. 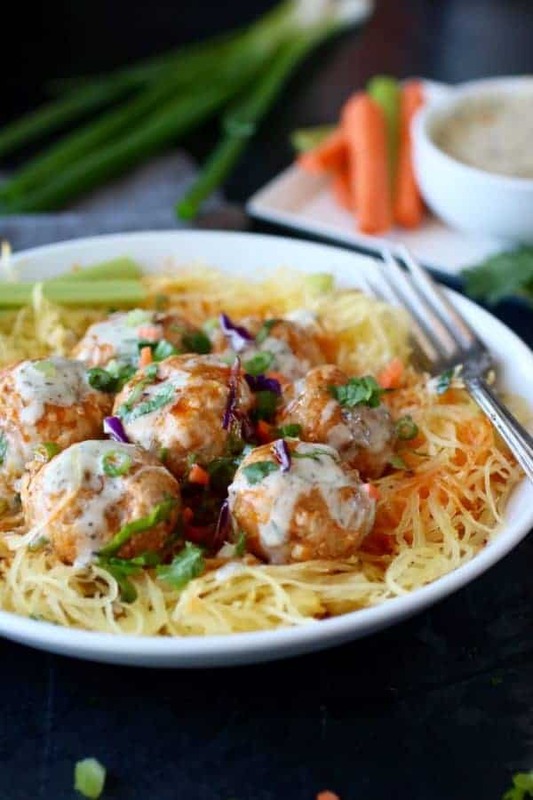 These Buffalo Chicken Meatballs are multi-purpose in that they can be served on top of veggie noodles for a super delish, Whole30 friendly meal or served as a crowd-pleasing appetizer. Best of all, we’ve loaded them with veggies. But shhhhhh, don’t tell those non-veggie eaters that little bit. Pre-suateing the veggies until nice and soft before mixing into the meat is a great way to keep them veggies a secret. Once the meatballs are cooked and tossed in a delicious buffalo wing sauce and drizzled with ranch, them non-veggie eaters, my husband included, will never know carrots, celery & onions are involved. 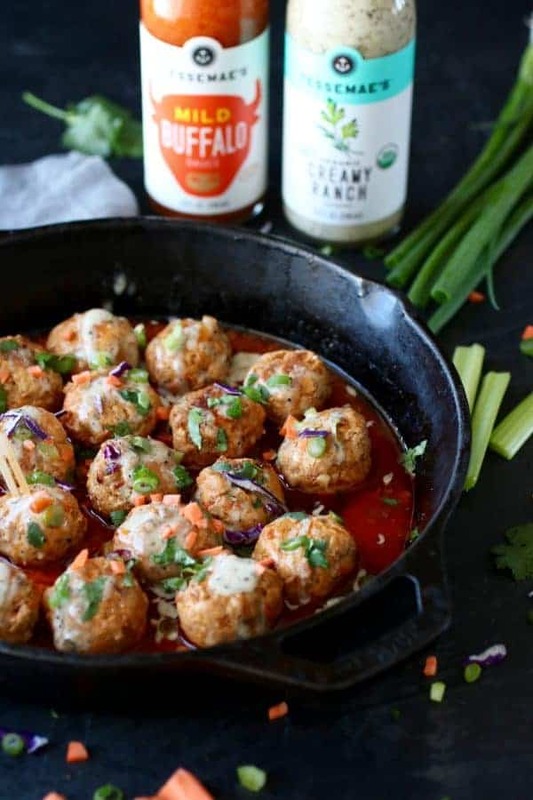 Buffalo Chicken Meatballs are made in one skillet and made even easier and more delicious with Tessemae’s Buffalo Sauce and Ranch. I’m all about keeping it simple so the fewer the dishes the better. 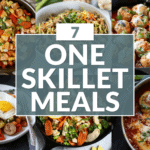 That’s why I created this recipe so that it can be made all in one skillet. I’m not a fan of dishes and my guess is that you’re not either. 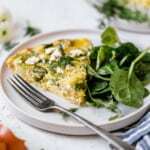 In addition to the ease of making this recipe all in one skillet, using a great tasting, high-quality pre-made Buffalo Sauce and Creamy Ranch from Tessemae’s enhances the ease & convenience even more without adding any of the ‘junk’ that often comes with pre-made dressings and condiments. 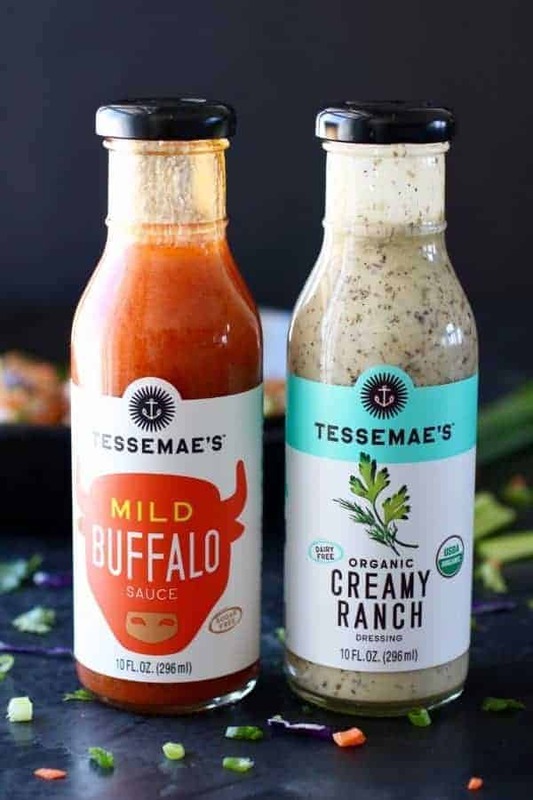 Thanks to Tessemae’s, we can now get our hands on a number of good quality, real food dressings, condiments, sauces, marinades and more. Cook em’, freeze em’, slow cook em’. Buffalo Chicken Meatballs are freezer-friendly. So if you’d like, go ahead and double the recipe and then freeze half for a future meal or appetizer. Then all you’ll need to do is thaw the meatballs out in the fridge overnight and throw them in a slow cooker on low to heat through. Easy peasy! 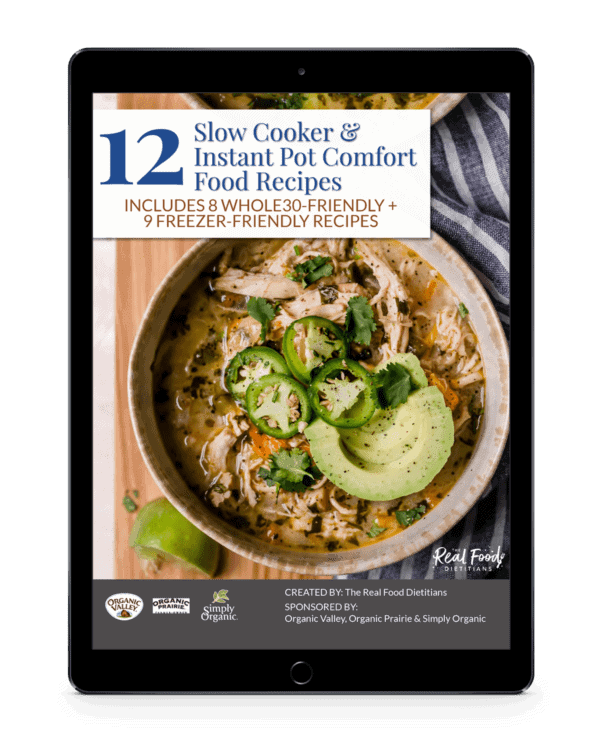 Also, if you’re making them as an appetizer, you most certainly can cook them up ahead of time and place in a slow cooker on low to keep warm. Alright gang, it’s time to give these meatballs a try! 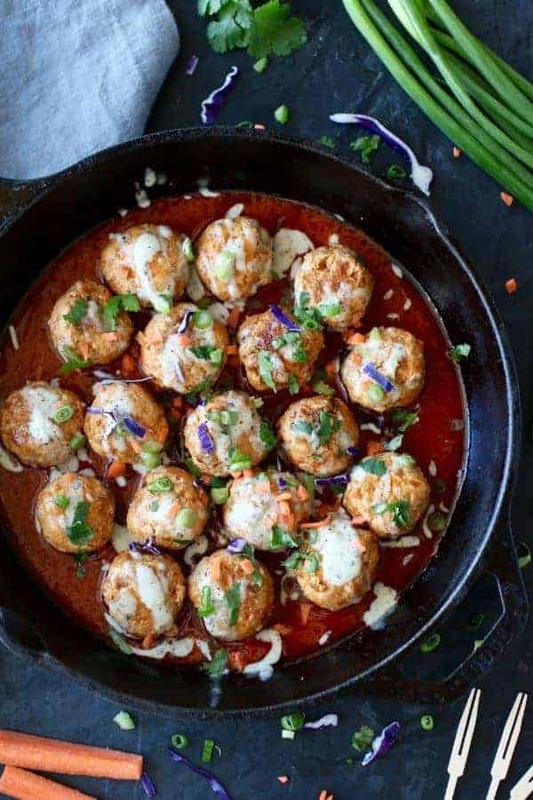 Add these Whole30-friendly One-Skillet Buffalo Chicken Meatballs to your weeknight dinner menu, weekend meal prep rotation or serve em’ as a crowd-pleasing appetizer. In a large skillet on medium-high heat, add the ghee, celery, carrots, onion and garlic cloves. Sauté until onions translucent and vegetables are cooked through. Remove from the skillet and let cool slightly. Next in a bowl, combine and mix together the chicken, almond flour, 2 Tbsp. Tessemae’s buffalo sauce and sautéed veggies. Form into 16-20 golf ball-sized meatballs. In the same large skillet you used for sautéing the vegetables, add ¼ cup of chicken broth + 1 tsp. ghee and heat to medium-high heat. Once simmering, add meatballs. Cook on medium-high heat for 6-7 minutes, flip and cook for an additional 6-7 minutes or until cooked through. Add additional ghee if meatballs are sticking to the skillet. Meatballs should be firm when done. You can also bake the meatballs. Bake in a preheated 375F oven for 12-15 minutes or until meatballs are cooked through and insides are no longer pink. Once meatballs are cooked through, add 3/4 cup of buffalo sauce (more if you wish). Toss gently. Allow the sauce to simmer for about 2-3 minutes. Toss meatballs to coat right before serving. 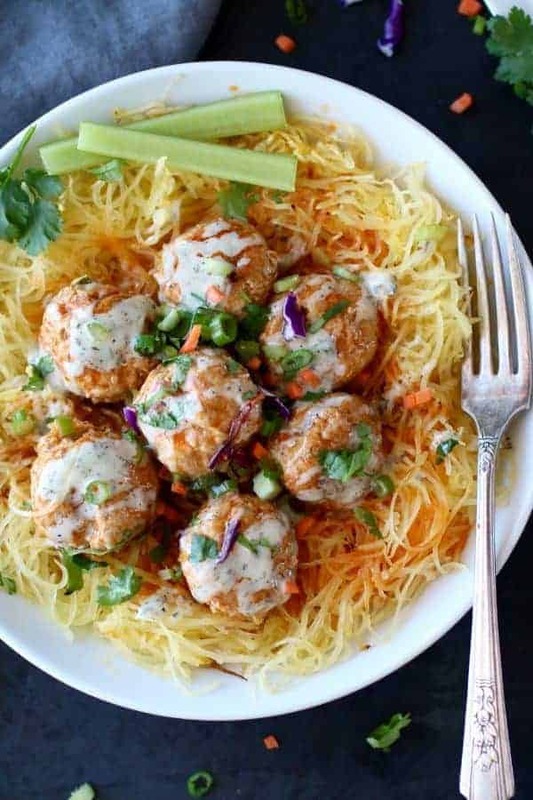 Serve on spaghetti squash, zucchini noodles and drizzle with ranch, additional buffalo sauce and garnish with green onions, minced carrots, shredded red cabbage, minced celery and/or cilantro if desired. This sounds delicious! Would your buffalo sauce work as a substitution for the Tessmae’s? 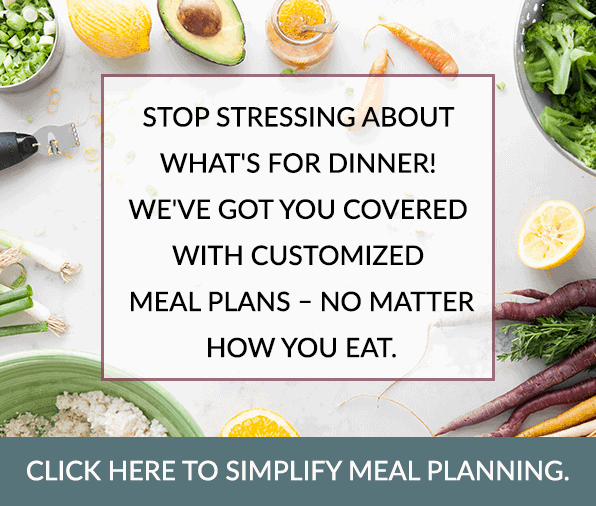 Yes, it does – and it works great! So I normally avoid anything with Buffalo Sauce…I have this thought it is very hot! So is this hot? 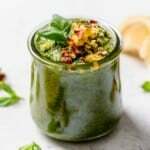 It looks delicious and would love to try! Hi-I think you tagged this as nut-free but the recipe has almond flour. Unfortunately, that doesn’t work for us. What flour is your go to substitute for almond? Thanks! You’re right, this recipe was mistakenly tagged as nut-free. I’ve corrected that – thanks for the catch! My suggestion would be to use a few teaspoons of coconut flour (if you tolerate coconut). Otherwise, I’d suggest using an equivalent amount of gluten-free breadcrumbs (if you don’t need it to be Whole30-friendly) or 1-2 Tbsp. flax meal to act as a binder. I saw this on instagram and could not resist!! A pretty picture with a powerful flavor to boot! 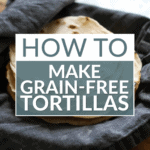 This is going to be a new staple recipe in my house!! It was easy, not too heavy, & added a new flavor profile to our pallets. I couldn’t find the Tessamae’s Buffalo at my grocer (they do carry the creamy ranch) so I substituted “Red Fork Windy City Wing Sauce”. I appreciated the slight tomato base it added. When I have more time I will have to try your buffalo sauce. We served over spaghetti squash. 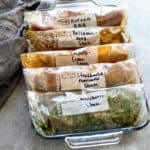 Will be a new Go-To for pot lucks & Quick dinners! Thank you! 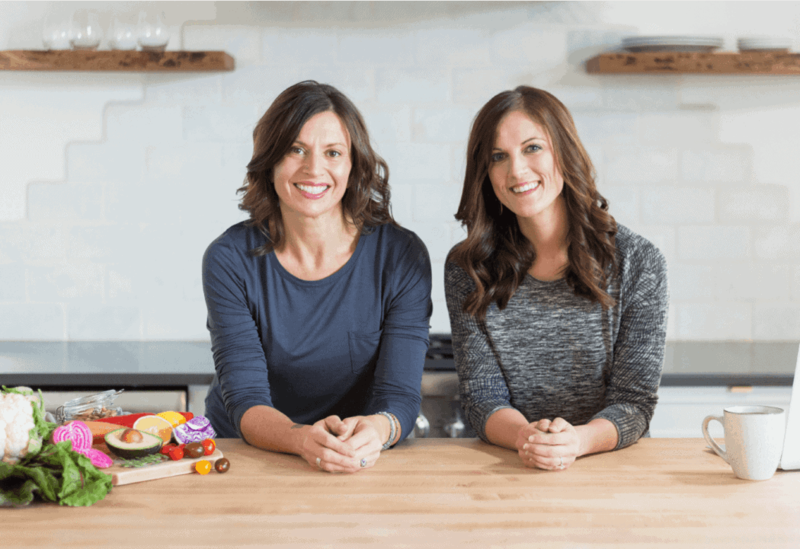 So great to hear you enjoyed this recipe! Thanks for your comment…we love hearing from our readers! These meatballs are outstanding!! The only change I made is if making as an appetizer, make them slightly smaller. I tried both skillet and oven. Either way you can’t go wrong. That’s great recommendation. Thank you!